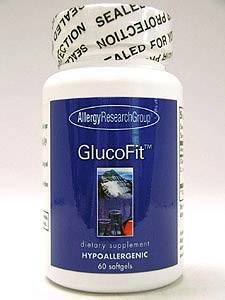 Allergy Research Group GlucoFit contains is a processed water extraction of the herb Lagerstroemia speciosa L (banaba). 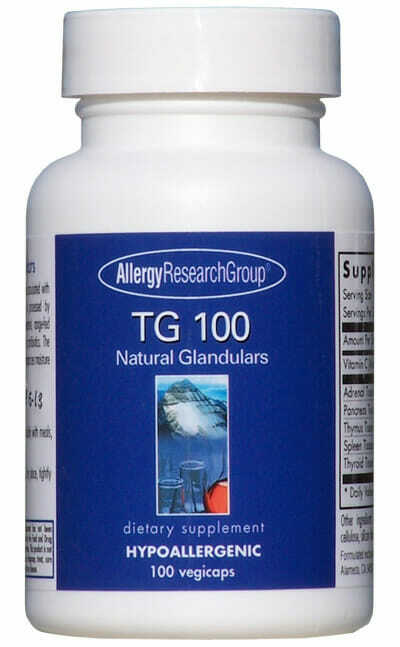 Both human and animal studies have reported enormous success in the reduction of blood glucose levels and it may offer other benefits. 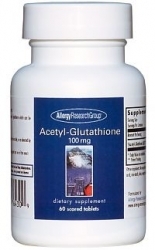 The ingredients used in GlucoFit are of the highest quality and purity obtainable, and do not contain preservatives, diluents, or artificial additives. Other Ingredients: Rice bran oil, gelatin, glycerin, purified water, carob extract, silicon dioxide, yellow beeswax, zinc oxide. 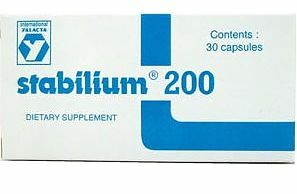 Note: Each capsule still contains 0.24 mg of corosolic acid. The concentration of the active material has increased 18-fold (from 1% to 18%), so the amount supplied has been adjusted to keep the amount of corosolic acid per capsule exactly the same. 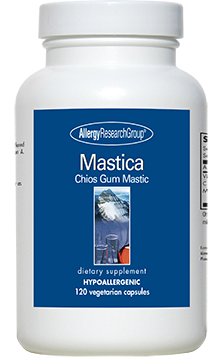 As a dietary supplement, 1 softgel half an hour before morning and evening meals, or as directed by a healthcare practitioner. Individuals using insulin should consult a healthcare professional before use. 1. A review of the efficacy and safety of banaba (Lagerstroemia speciosa L.) and corosolic acid.